A recent study found that the social bookmarking site StumbleUpon accounts for 50% of all traffic derived from social media , surpassing even Facebook as the leading source of traffic. While we have to take these numbers with a grain of salt—StumbleUpon exists solely to share links, while Facebook is the central hub of most users’ online social lives—this data lends credibility to the value of social bookmarking sites as part of your social media marketing and content promotion campaigns. The crux of a strong social bookmarking strategy is consistency. Every time a company blog post or article goes live, you’ve got to submit to all of your bookmarking sites that day. You want to give all of your content a fighting chance to be found by your target audience, so cherry picking which days and which content your submit undermines your own efforts. Just because they may be smaller, that doesn’t mean they can’t be valuable. 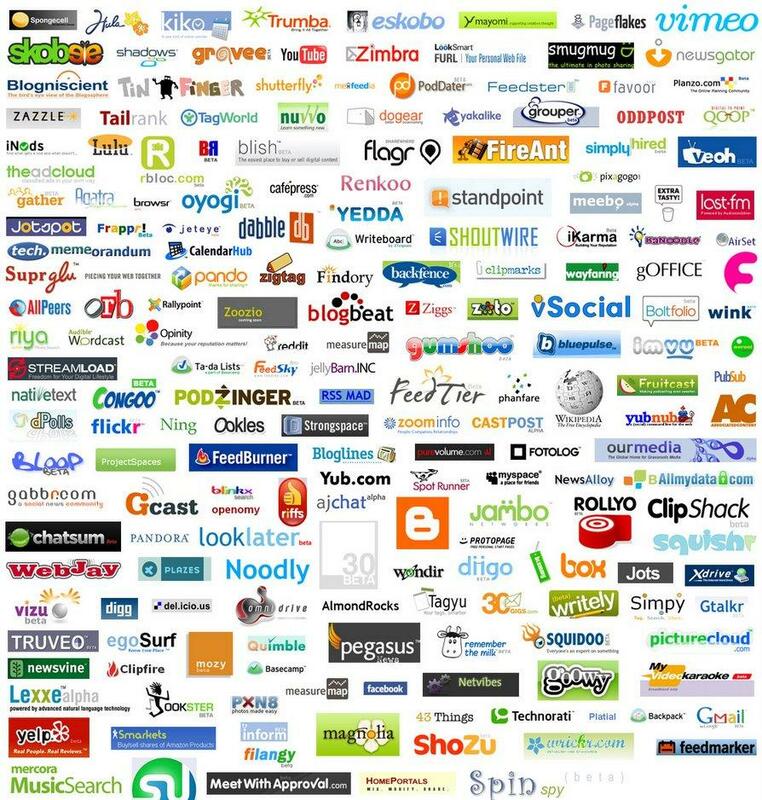 Large social bookmarking sites like StumbleUpon, Digg and Reddit cover dozens of topics and cater to a vast audience. A niche social bookmarking site allows you to submit your content and know that it is being presented in front of the right audience. For instance, in the SEO world, two big niche social bookmarking sites are sphinn and SERPd. When I submit Brick Marketing blog posts to these two bookmarking sites, I know that other SEO and Internet marketing professionals are going to be reading them. You don’t have to be the only one that submits your content to social bookmarking sites. 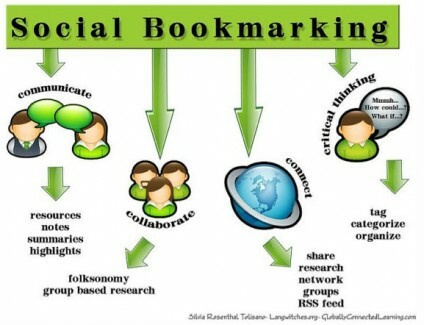 By incorporating social bookmarking buttons into your blog and website, you are encouraging your audience to share your content with their own social network. The search engines look at social signals like this (how many people are sharing your content) to determine how valuable a piece of content is and where it will rank in the search engines. Every share counts!